Sky is reportedly working on a new cloud-based 4K-capable Sky+ box that will be with us in 2016. Project Ethan is the name for the team Sky has put together to work on the next generation Sky+ box, it has been claimed. 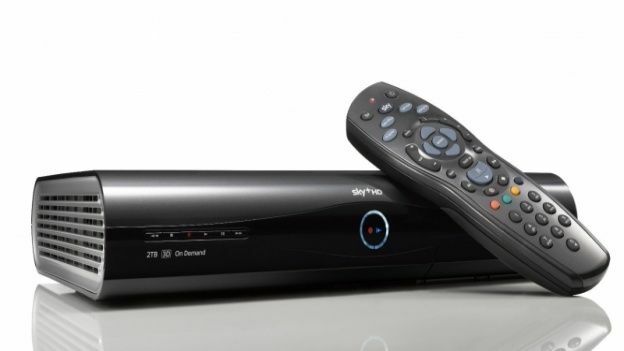 According to reports, Sky is looking to completely overhaul its set top box ahead of competition from tech giants Apple, Google and Amazon. Dubbed “Project 2016” internally, it is understood that the cloud and 4K broadcasting will be at the heart of the new set top box. The first details of the update were reported by The Telegraph. The box will improve on functionality currently offered by Sky Go; users will be able to watch part of a show on their Sky box at home, then pick up where they left off on another device and vice-versa. While the company has tried to support as many devices as possible, it has struggled to get its Sky Go app to work smoothly on Android. By shifting the processing of video to cloud servers, it would reduce the load on its apps. Sky is also known to be working on bringing 4K broadcasting to its platform in the near future. Sky's Andrew Olson is reportedly leading the project. Olson is understood to have taken a position of the board of ViXS. While it hasn't been confirmed by either company, it is widely believed that it will supply the processor used to enable 4K broadcasting. It has said it is working on a new chip that is “a high-performance, yet cost-effective, solution for the next wave of set-top boxes, gateways and other consumer premise equipment solutions aiming to deliver ultra-high definition 4K content service”. Apple is widely expected to also launch a major update it its Apple TV set top box later this year.